Not only does it scare you to pieces enough to make sure you play with the lights on, the game itself is a brand new type of gaming style. Whilst looking basically like a horror film with the amazing graphics and realistic actors in the game such as Heroes cheerleader Hayden Panettiere, the game itself is played whereby you make the choices based on what options are available to you. This then sets the wheels of fate in motion and the changes are then made, hence the emphasis on the Butterfly Effect. You don’t actually do a lot of shooting/running/fighting, as any of those are done within the cut-scenes with you making the choice whether to shoot the enemy or the barrel of petrol behind them. This may make some gamers feel bored, but the build up of tension when your walking around a scary mountain lodge, getting enthralled in the characters and their independent stories and personalities, most certainly makes up for this. 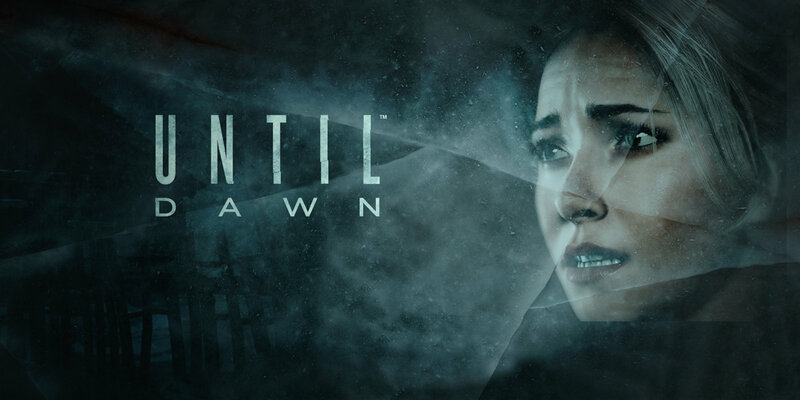 I have no doubt that this new genre of game is going to take current gamers by storm but will also attract new gamers who maybe are avid film and TV horror buffs to try and play. As it is easy to play and the characters are so complex and interesting it makes for a great gaming experience and I would advise anyone to play it…but not alone…or with the lights on.